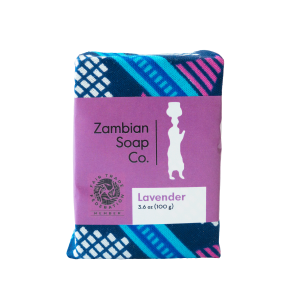 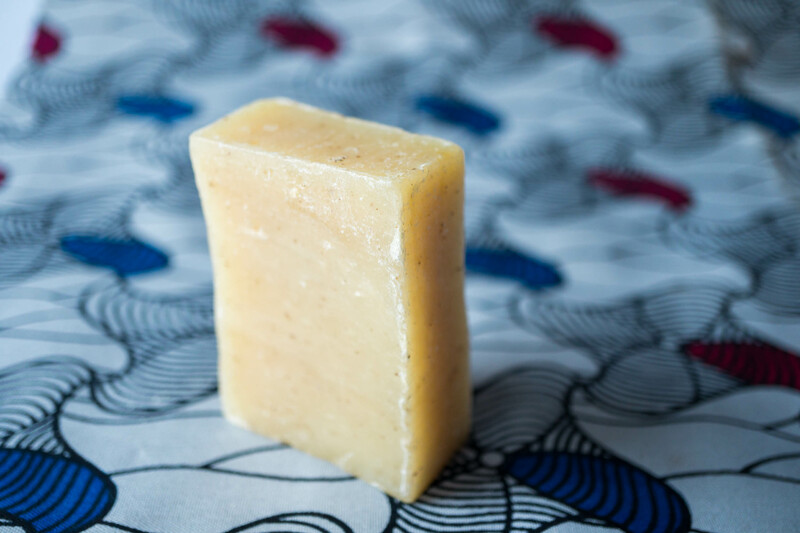 Raw Bulk Pack – Fair Trade, Organic Soap – Zambian Soap Co.
Love our soap so much you just can’t get enough?! 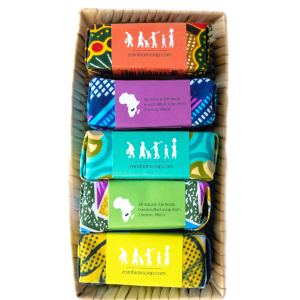 Here is the pack for you. Raw and ready, pick up 6 bars of your favorite scent and you’ll even get a small discount! 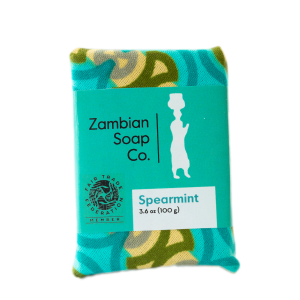 A refreshing spearmint soap swirled with crushed leaves for color and texture. 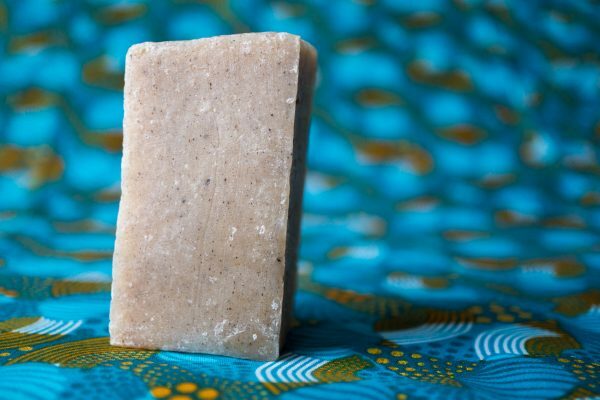 OUT OF STOCK: The newest addition to our all-natural soap bar scents. 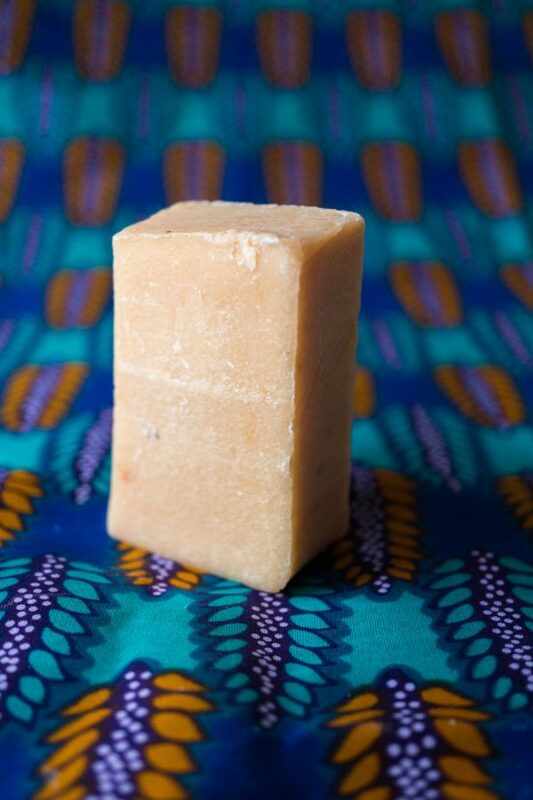 Sweet Basil makes a wonderfully scented soap with Moringa Leaf powder added for a rich color. 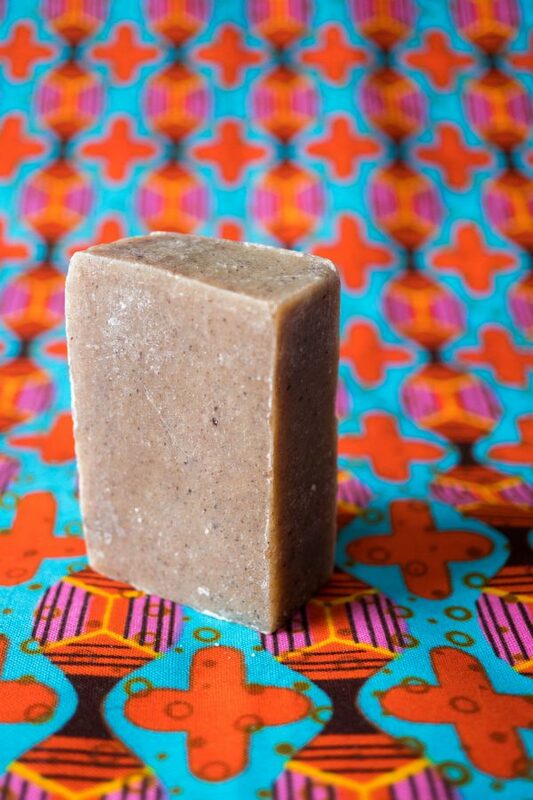 OUT OF STOCK: Spicy cassia and cinnamon essential oils blend for an invigorating fragrance. 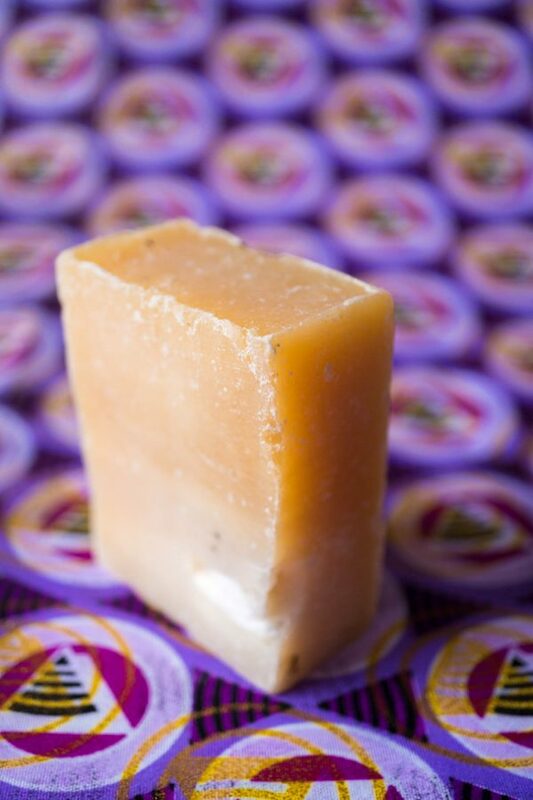 Ground cinnamon and a pinch of paprika give it a distinctive color. 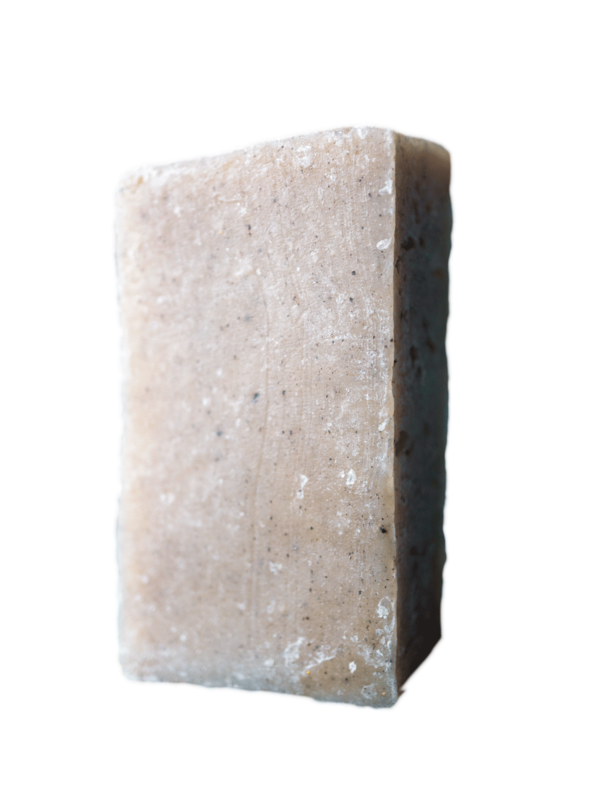 OUT OF STOCK: Soothing essential oil of lavender with a sprinkling of ground poppyseed for exfoliation give this soap a lovely air.